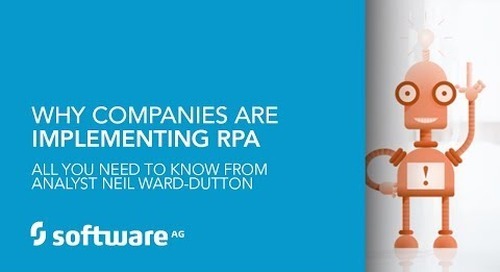 Every organization is an evolutionary system constantly adapting to its environment. 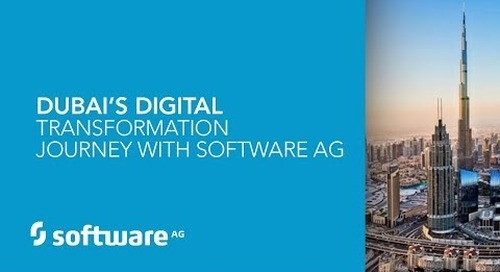 Today, in the age of globalization and digitalization, the adaptability of a company is mainly determined by the flexibility of IT. 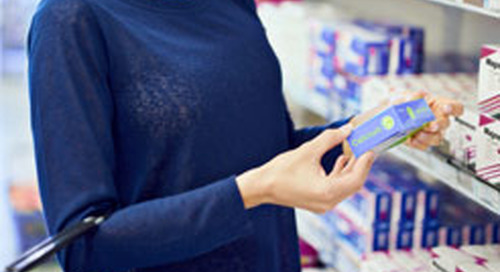 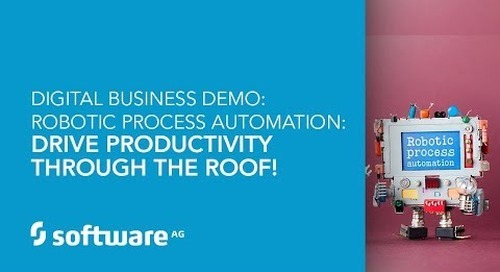 One of the essential elements to make an organization more efficient and flexible are dynamic business rules. 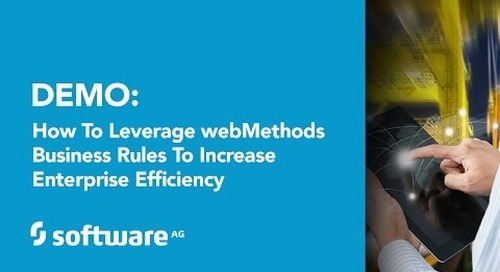 View this video for a demonstration of how to create and manage dynamic decision entities using webMethods Business Rules and how to leverage them in webMethods Integration and BPM projects. 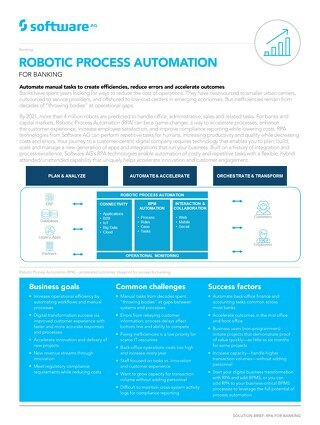 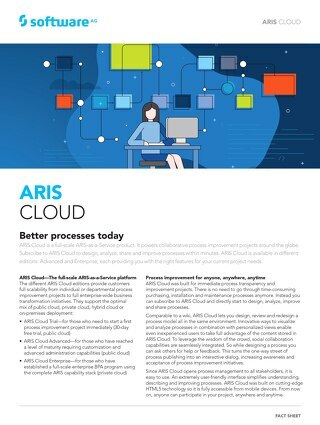 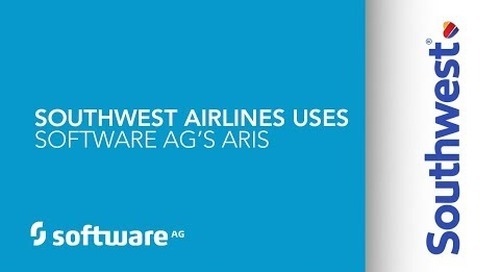 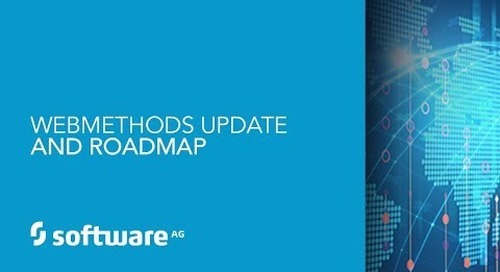 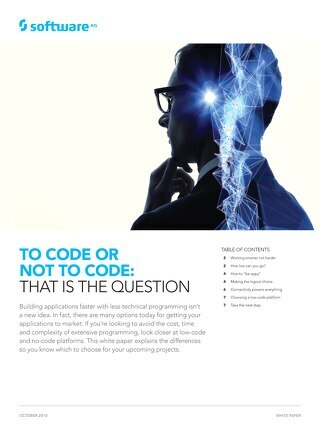 To learn more please visit http://betterapps.softwareag.com/.